ABC is exploring a very unique sibling dynamic. Deadline reports the network has ordered a new pilot from Peter Murrieta and Bobby Bowman. The untitled comedy stars Dustin Ybarra and Felipe Esparza. What do you think? Do you watch ABC? Would you watch this new comedy? 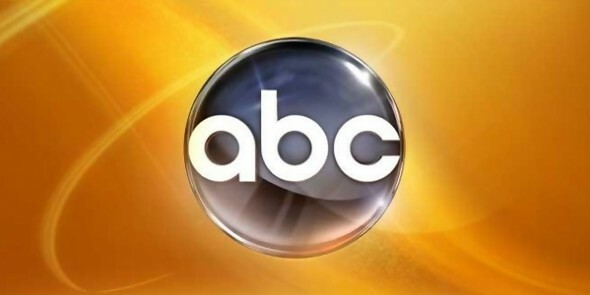 More about: ABC TV shows: canceled or renewed?